Contrary to yesterday's reports, we have been made aware by Konami that a 'Platinum' PS3 version of PES 2012 will not be released in the UK. 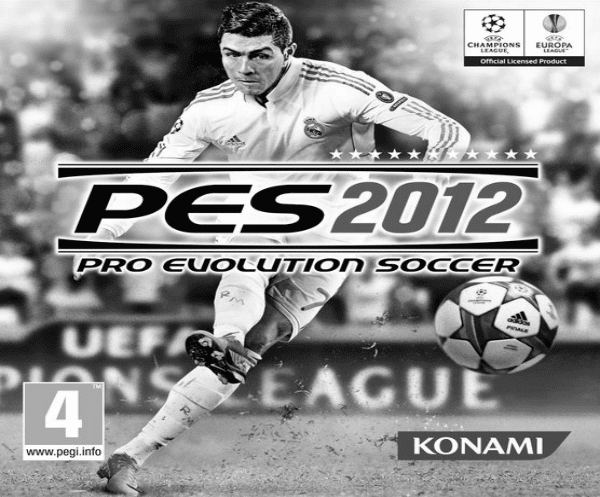 However, they have also informed us that they've already lowered the recommended retail price of PES 2012, so UK-based players are still able to take full advantage of the price-drop. UK fans are hardly missing out as the Platinum copies will not contain the data packs and gameplay patches anyway. In regards to the 'Classics' version on the Xbox 360, Konami are yet to comment. 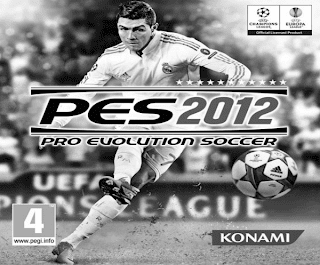 If you are thinking about picking up PES 2012, remember you can help support Only Pro Evolutions by purchasing through our links, all of which can be found in the top right corner of this page.